"A new condo that's close to all." Davport's newest pre-construction development Avro Condos is taking part in North York, Shepperd Avenue and Allen Road. Avro Condos is located at Downsview Subway station, and the future York-Spadina expansion. Such affordable urban living style will entail a starting price of mid $200s. As "life at the speed of easy" is the leading concept for Davport. 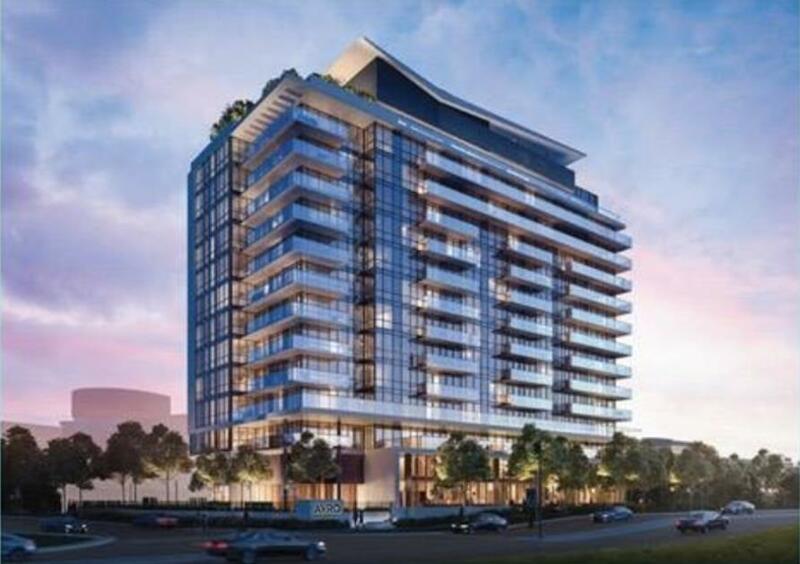 Convenience and mobility become a top priority at Avro Condos. Avro Condos main highlights fall on easy access to public transportation and proximity to Canada’s busiest and luxurious mall, Yorkdale Shopping Mall. Equipped with the best local amenities surrounding the neighborhood, it will allow for great urban opportunities and growth towards both people and the developments. The interior suites of Avro Condos feature bright open-concept and space maximization designs that will bring out the best of how affordable urban living could be. Also, to provide accommodation to maximize resident's comfort level. Sheppard Ave. & Allen Rd.